We offer a variety of products. We offer fuel as well as heating and cooling implements. 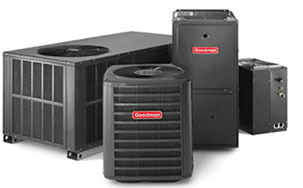 We are proud distributors of Nordyne, Armstrong Air, Burnham Products, Goodman, and Thermopride products.